Pregnancy and childbirth are two of the most amazing events that a woman could ever experience. But, don’t let anyone tell you that it is easy. Because it is not only a blessing but it is very tiring. And will change your body in ways you never thought were possible. But we have tried to find a few products that may help relieve some of the stress. While helping to keep you and baby healthy and safe. If you plan on breast-feeding your little bundle of joy. Milkies Nursing Postnatal are a must have. Because they help maintain your health while helping you produce nutritious breast milk. While you still have to stay hydrated, eat healthy and get as much rest as you can. Yes, I know this may be an impossible task with a new baby at home. This multivitamin offers a full complement of vitamins and minerals to keep mom and baby healthy. Including 700% Daily Value of Vitamin D and 200% Daily Value of Vitamins B1, B2, B3, B6, B12 and biotin. And they are all natural and safe. containing no artificial dyes or colors, flavors or preservatives. BabyIt is the first and only isotonic, paraben free, and pH balanced gel specifically designed to be used during your perineal massage. And after you have your little bundle of joy. BabyIt can be used to soothe and comfort your sore, swollen, bruised and help heal your tissues. And you can use it on your baby to help moisturize and calm your baby’s dry skin. It is safer than oils or other gels. Because those can cause irritation to their sensitive skin. One of your biggest investments will be a car seat for your little one. But, what about while they are still in your tummy? Did you know that your baby is more at risk IN your belly than after you have them? Now with the Tummy Shield™ you can pregnant you baby while you are driving. The patented design will secure the seat belt at your leg and not on your belly or hips. Which can crush or severely damage your unborn baby in the unfortunate event of a wreck. Made of stainless steel it will not crack or break upon impact. While the patented hook design will prevent any type of slipping of slack in the seat belt. 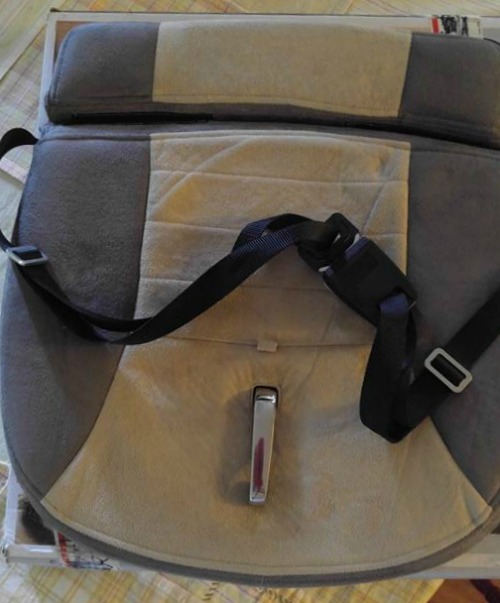 Easy to use – place the Tummy Shield™ on your car seat, wrap the attached belt around the seat. And then secure with the buckle. Once seated, buckle up as normal. Pull the lap portion down and insert into the anchor and secure the seat belt. Now you and your baby are safe. 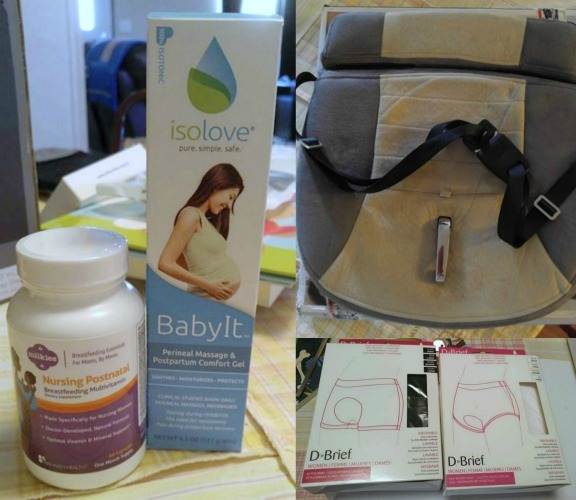 Use D’Brief’s during your pregnancy when you have bladder leakage. Or you can use after you have your baby D’Brief’s can absorb and hold up to 300mls of bodily fluids. While being machine washable and reusable. They will save you so much time, while helping you feel and stay clean. They have a built-in absorbent pad that has a waterproof backing. Now you won’t have to run to the bathroom as often.